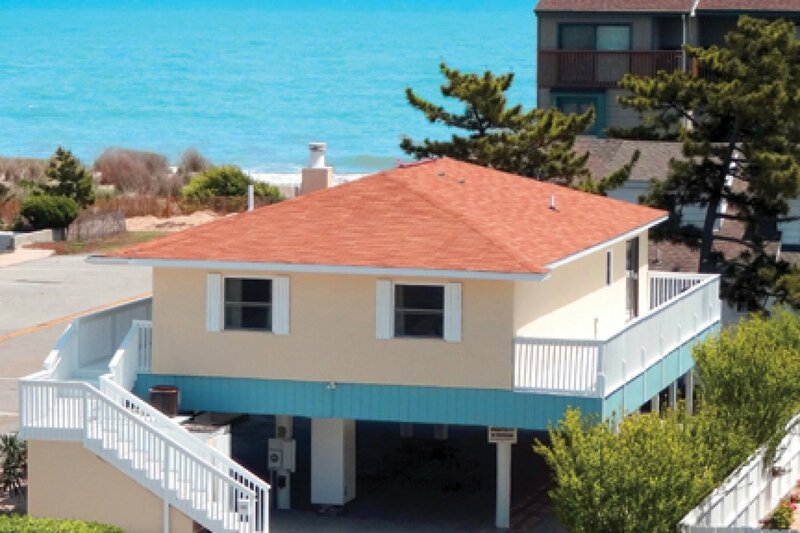 Coastal Palms Beach Hotel is the perfect place for your next family vacation. 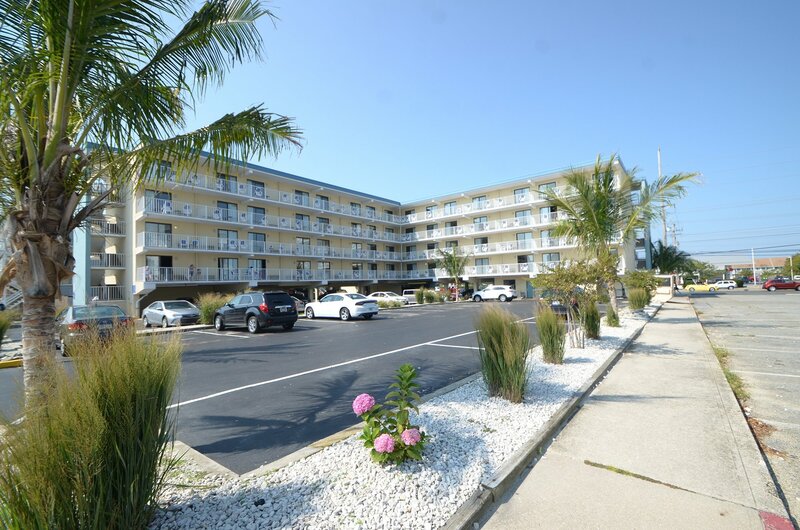 With our prime location on 120th street, we are in the heart of North Ocean City! 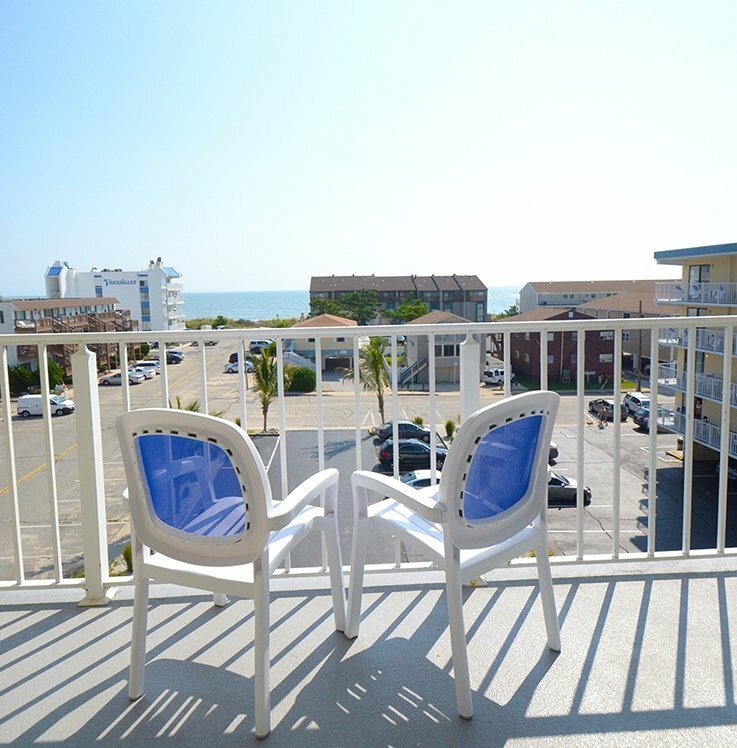 Coastal Palms Beach Hotel is only a few blocks from a variety of restaurants, nightlife, and other popular OC attractions, all while being only a few short steps to the beach, and a quick drive from anywhere in Ocean City. Book today, and enjoy spacious affordable rooms, and wonderful amenities. Book here today, and get the best value from the Carousel Group! Call 800 641 0011 to speak to a representative.